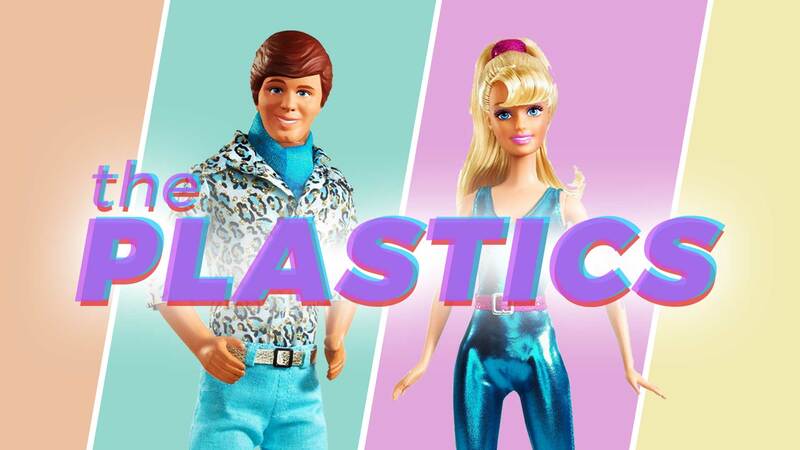 Meet "The Plastics." On the outside, it looks like they are living the perfect life. But beneath that plastic facade, they struggle with real stuff, just like us. The good news is: You don't have to put on a facade to experience God's real love. Freedom comes when when we are real with God, more authentic with others, and when we live confidently as the person God made us to be.